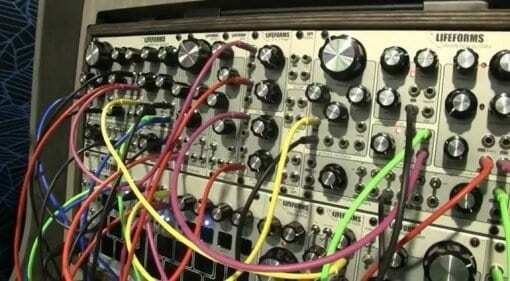 You want all the latest news, rumours and everything else there’s to know about Pittsburgh Modular? We're happy to oblige: On this page you’ll find everything at a glance – and it’s always up to date! Whatever happened to these synths promised in 2018? 25 Dec 2018 · Many products promised for 2018 didn't materialise. Did they vanish without a trace or are just taking longer than they hoped. 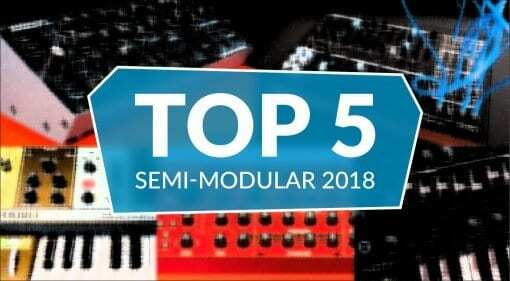 We dug into our favourite missing synths of 2018 to find out. 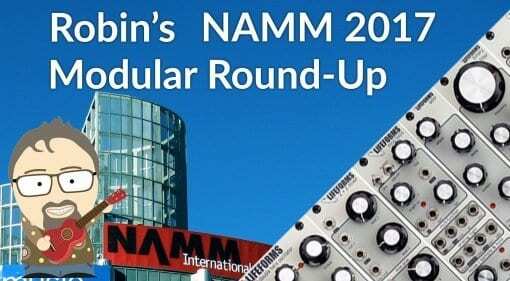 05 Jun 2018 · The Microvolt 3900 was one of the stars of this years NAMM show. 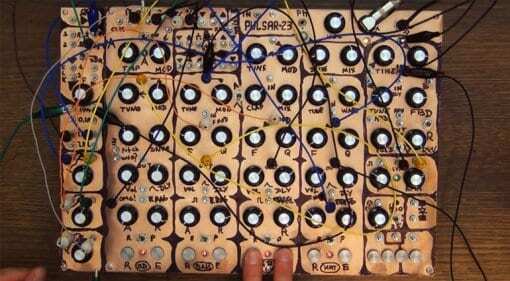 A perfectly formed semi-modular with 39 patch points and a creative approach to synthesis with wavefolding, filtering and a dynamic VCA. 03 May 2018 · The fabulous looking Electronic Sequence Designer finally gets fleshed out at Superbooth. 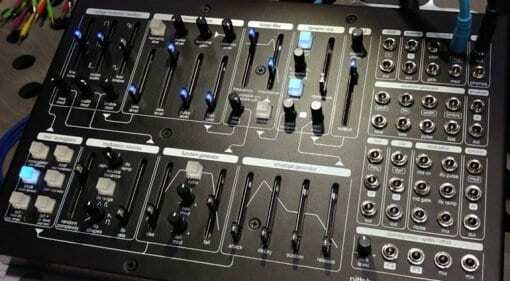 4 channels of CV/Gate plus MIDI and a very versatile and creative user interface that wants to be played with. 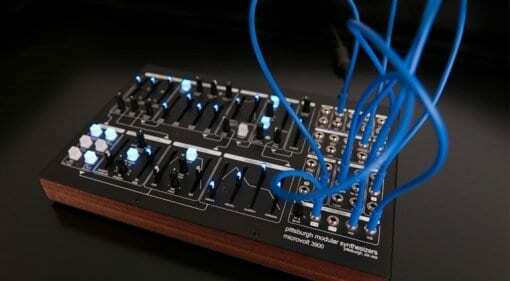 20 Apr 2018 · Pittsburgh Modular announce their third new thing so far this year after the Microvolt and Sequencer. 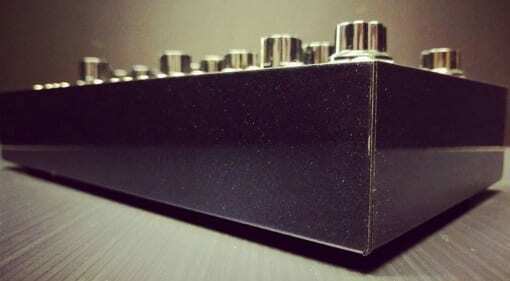 It's called Primary Oscillator and features cascading analog waveform sculpting. Nice! 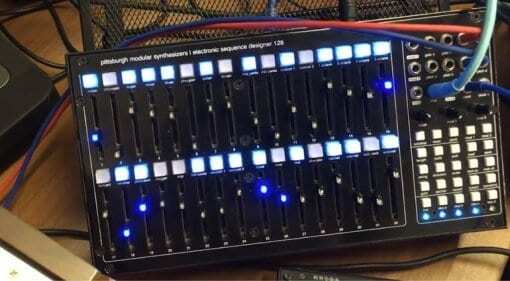 17 Apr 2018 · A beautiful looking 4 channel, 32 step, CV and MIDI stand-alone sequencer from Pittsburgh Modular will get it's first showing at Superbooth 2018. Could be totally stunning. 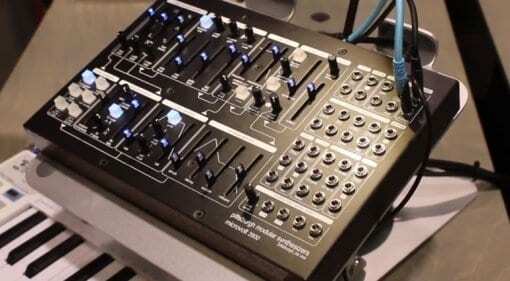 25 Jan 2018 · Pittsburgh Modular reveal a complete semi-modular synthesizer called the microvolt 3900. 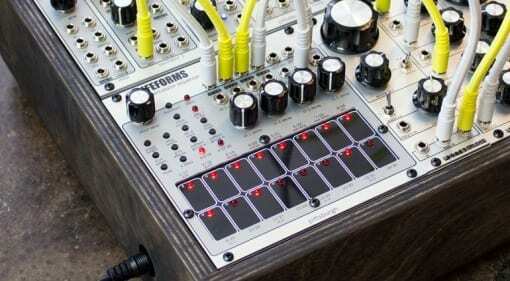 It has some interesting features like wave-folding, low-pass gate and a function generator. 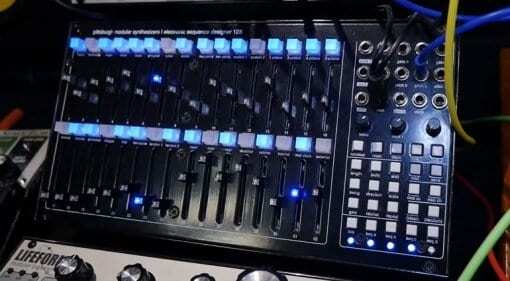 05 Dec 2017 · Pittsburgh Modular have revealed a cool little slider based 8-step sequencer. 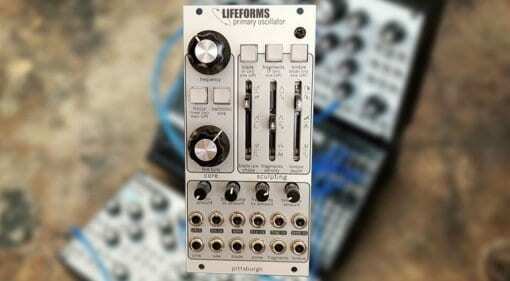 The Lifeforms Micro Sequence has scale quantization and micro tuning, clock divider, multiple gate-in modes, and more. 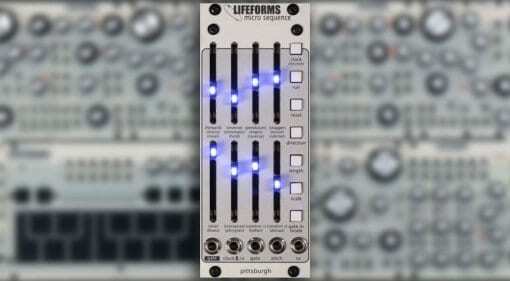 19 Jan 2017 · Pittsburgh Modular update their Lifeforms range with 6 new modules and 2 fabulous complete modular systems for you take away in a 208hp road case. 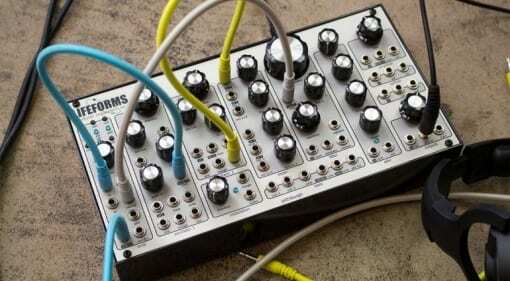 11 Aug 2016 · This really neat-looking little modular synth has 53 patch points and 21 knobs to play with yet seems clerly laid out - is this the perfect deal for newcomers to modular synthesis?